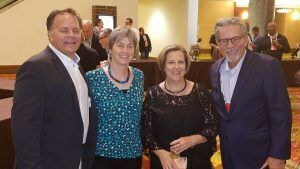 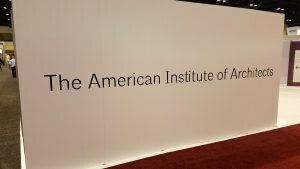 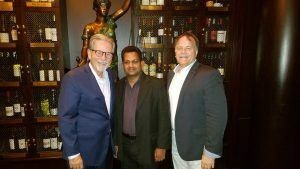 AIA ’17 Conference on Architecture held in Orlando and was attended by Art Castellanos, President and staffmembers. 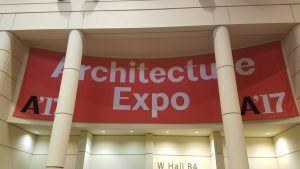 The Conference on Architecture included numerous opportunities to advance the profession and showcased the best of the best in the field. 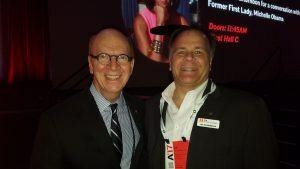 “We are proud to be an AIA member Firm and one that will champion the professions dedication to the enhancement of a better society for all”. 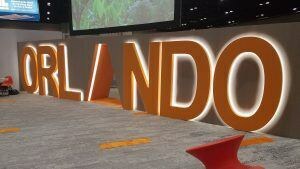 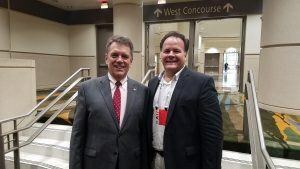 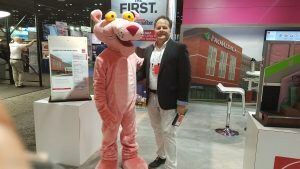 There were numerous networking and learning activities as well as an Expo Show that took up the entire West Wing of the Orlando Convention Center.